Roulette is a popular game that is easy for the beginner to start with, they will be able to pick up the rules from the minute they begin. For this reason alone, a lot of people new to the casino scene begin with playing roulette. 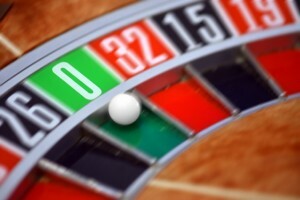 Roulette rules are limited as it is a game of chance where players bet on where the ball finishes up after spinning around the roulette wheel. 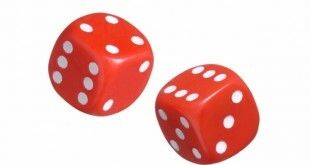 Learning the odds of the game helps when playing roulette so you can tailor your playing to your level of risk. The roulette wheel comprises 38 different numbered slots in which the ball can finish in. 36 of these slots are coloured red or black and are numbered 1 to 36. The two other slots are green in colour and are numbered 0 and 00. Singles, combinations, red or blacks, odds and evens, highs or lows can all be bet on. Wherever the ball lands on the roulette wheel denotes whether or not the player is a winner. Luck plays an important part in Roulette. Some players prefer to bet on numbers which have come up a few times and so they think that they are lucky numbers. Others prefer numbers that have not come up for some time believing that their turn must come shortly. Some roulette players will bet on many numbers on each spin of the wheel to increase their chances of winning at every spin however this method considerably reduces the payouts. Choose one number. Any individual number or 0 and 00. Choose 12 numbers in a column. Wins on any number in that vertical column. A twelve-number bet. Bet on numbers 1-12, 13-24 or 25-36. Wins on any number in that dozen. An 18 number bet. Wins when a number hits on 1-18/19-36, Red/Black, Even/Odd. Bet on two adjacent numbers. Wins when either one of your two numbers hit. Betting on three numbers. Wins when any one of your three numbers hit. Betting on four numbers. Wins when any one of your four numbers hit. The only five-number bet. Wins when any one of your five numbers hit. These numbers include 1,2,3,0 and 00. Bet on six numbers. Wins when any one of your six numbers hit. Chip I covers numbers 22, 23, 24, 25, 26 and 27. 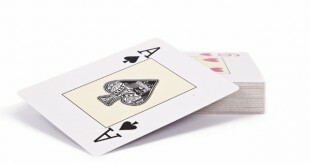 Some casinos offer the La Partage Rule which cuts the house edge on single zero tables.